Piper - Season Three. Piper - Season Three. 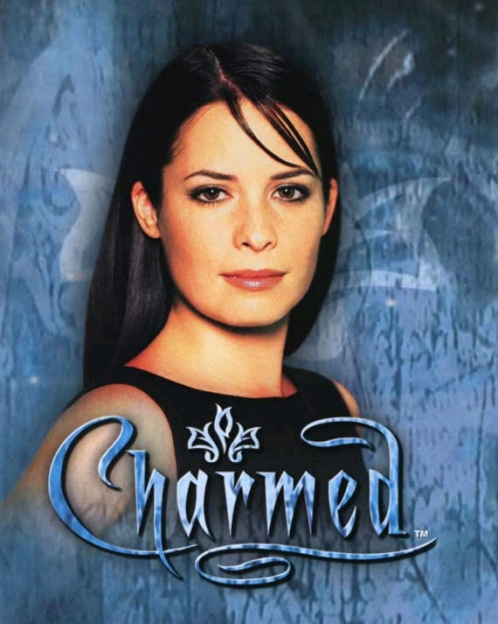 Wallpaper and background images in the Piper Halliwell club tagged: season three charmed ♥ piper halliwell piper holly marie combs. 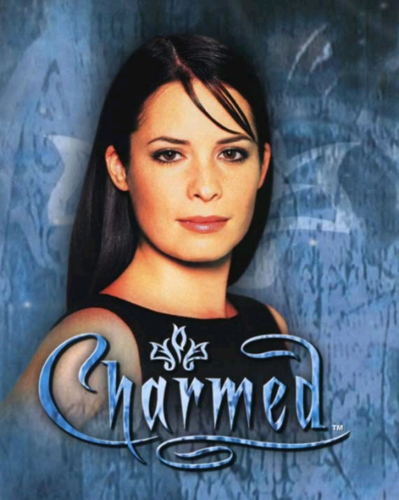 This Piper Halliwell photo might contain signe, affiche, texte, tableau noir, tableau, and affiches.